The Luxury variant costs Rs 66.5 lakh while the top-spec M Sport gets a sticker price of Rs 73.70 lakh. 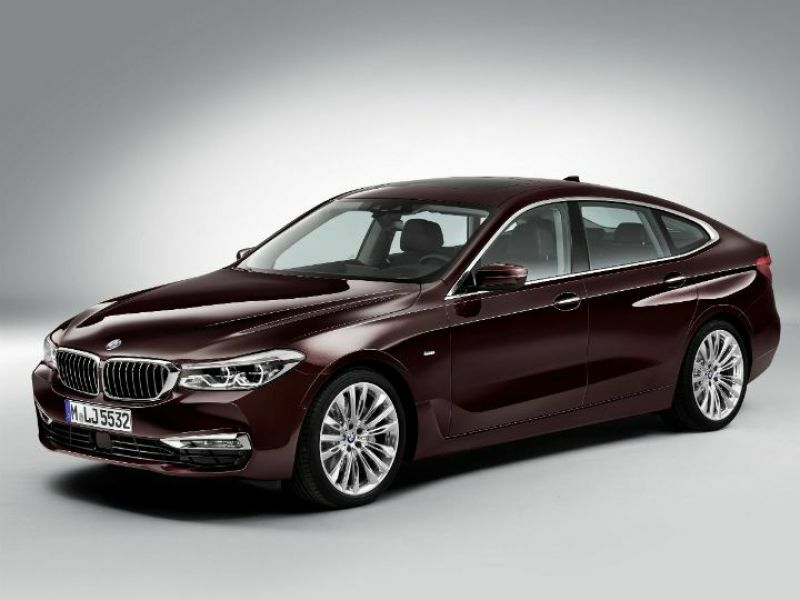 BMW has brought in two diesel variants of the 6 GT in India. BMW has brought in two diesel variants of the 6 GT in India. The Luxury variant costs Rs 66.5 lakh while the top-spec M Sport gets a sticker price of Rs 73.70 lakh. 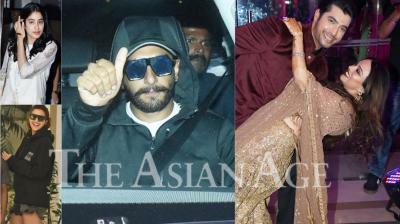 The petrol derivative can also be had in a new Luxury Line variant for Rs 61.80 lakh (all prices ex-showroom pan India). Let’s tackle the biggest update. That, of course, is the diesel engine. 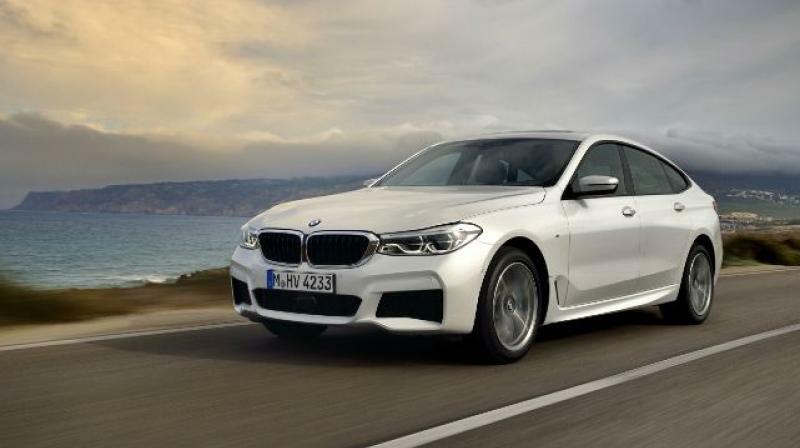 The 6 GT now borrows the in-line 6-cylinder diesel motor from the 530d. There’s no change in the output, as the 630d GT too makes 265PS of power and 620Nm of peak torque. The engine is paired with an 8-speed automatic transmission that sends all of that power to the rear wheels. Yep, the 630d continues to be the fun-spec rear-wheel-drive in India, unlike global markets where xDrive all-wheel drive is offered as well. The petrol motor is the same 2.0-litre, turbocharged petrol unit that develops 258PS of power and 400Nm of torque. Fun fact, the diesel 6 GT clocks 0-100kmph in a claimed 6.1 seconds. That’s 0.2 seconds quicker than the petrol. 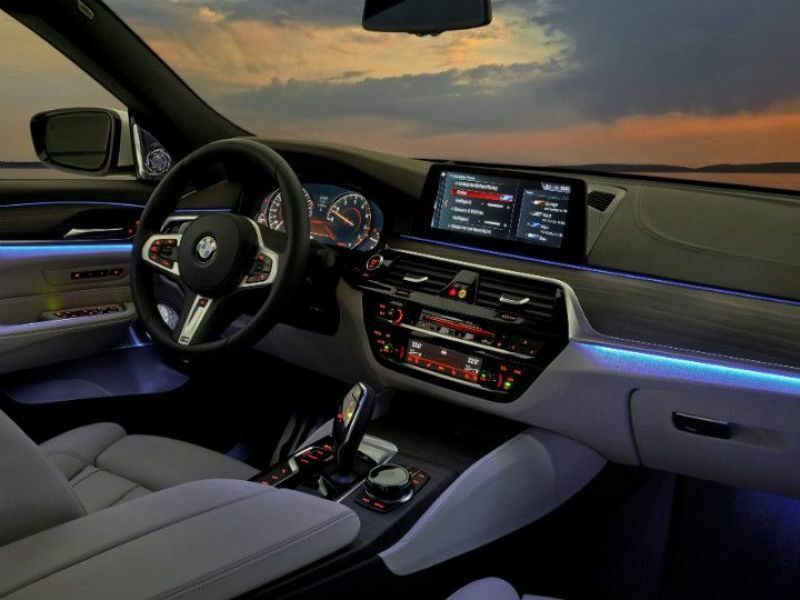 The Luxury Line boasts of quite a lot of feel good features, including configurable ambient lighting, gesture control, and a 12.3-inch TFT driver display. The M Sport goes one up by offering additional goodies such as an M Sport steering, soft-close doors, heads-up display and sport seats. Features that are now part and parcel of a modern day BMW, including four-zone climate control, a panoramic sunroof, a 10.25-inch touchscreen and a Harman Kardon audio system, are standard on both variants. BMW’s 6 GT walks the tightrope between luxury and practicality. It’s targeted at Mercedes-Benz’ fantastic E-Class LWB (long wheelbase), prices for which start at Rs 56.47 lakh for the E200 petrol, and top out at Rs 69.47 lakh for the top-spec E 350 d diesel.